Welcome to Charlottetown, Prince Edward Island and the birthplace of Confederation! A tour of Charlottetown’s literary fare would not be complete without a mention of the island’s most famous author L.M. Montgomery and the iconic 1908 novel Anne of Green Gables. Although this young orphan grows up in the country near the town of Avonlea, Anne makes memorable trips to the capital. In the chapter “An Epoch in Anne’s Life,” a young Anne is invited to travel with her friend Diana Barry to visit wealthy Aunt Josephine Barry. Miss Barry takes the girls to the Exhibition grounds where many Avonlea residents are in attendance, winning competitions for their prized agricultural products and home-made edible goods. 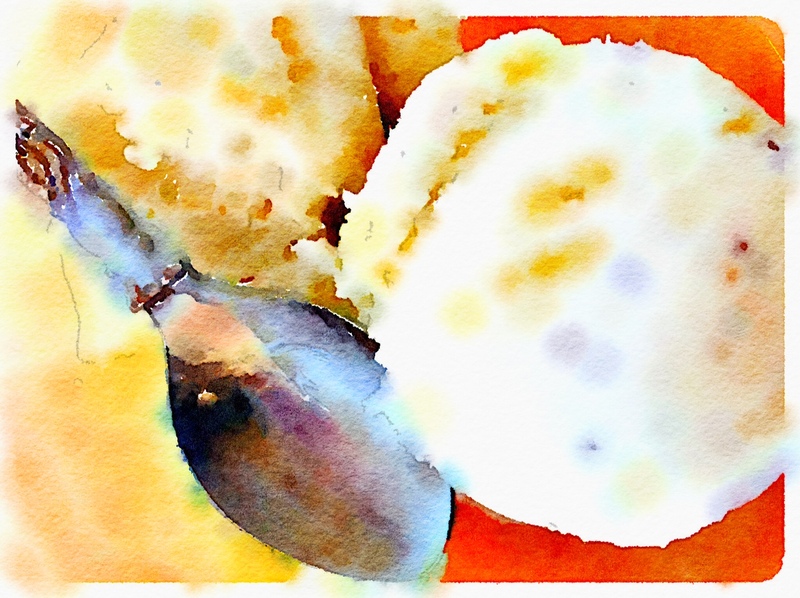 “It’s nice to be eating ice-cream at brilliant restaurants . . . once in awhile; but as a regular thing I’d rather be in the east gable at eleven, sound asleep, but kind of knowing even in my sleep that the stars were shining outside and that the wind was blowing in the firs across the brook” (270). At the end of her adventure in the capital, Anne returns to Green Gables where a warm meal of broiled chicken awaits, prepared especially for her. For this once “heart-hungry” child, true comfort is found in the embrace her adopted family (33). in the worm-casts of Europe (63). As the birthplace of Confederation, Charlottetown appropriately boasts literary fare that celebrates this historic occasion. Robertson Davies’ “The Charlottetown Banquet” appears in his book High Spirits: A Collection of Ghost Stories. In his introduction “How the High Spirits Came About,” Davies suggests that “Canada needs ghosts, as a dietary supplement, a vitamin taken to stave off the most dreadful of modern ailments, the Rational Rickets” (2). Davies was first introduced to ghost stories during one of his parents’ dinner parties. While the adults “ate tulip jellies—… streaked with red and yellow and topped with whipped cream of a deliciousness that seems to have departed from the earth—“ (1), a young Davies was privy to the guests’ sumptuous oral tales of the uncanny. “The Charlottetown Banquet” features a ghostly feast served on the heels of a University College’s High Table dinner. Before heading off to bed for the night, an unnamed Doctor discovers the debris-laden table from the night’s festivities suddenly refurnished with an elaborate spread: Mock Turtle soup, salmon and lobster sauce, and Lapin Sauté, which stood “upright, its paws raised as though in delight at its own beauty and a charming fluff of cauliflower sprigs where its tail had been a few hours before” (44). There is even a Timbale de Macaroni in the shape of a beaver. As the Doctor stands in astonishment, he spots a figure “hovering” and “gloating” over a dozen bottles of sherry— Sir John A. MacDonald, Canada’s first Prime Minister (45). The men seat themselves with Sir John A. MacDonald serving the sumptuous food, and the Doctor eating “busily, humbly, patriotically” (47). The dishes are countless, the servings immense, yet the Doctor keeps eating and, oddly enough, is not satiated: “The food I placed in my mouth, and chewed, and swallowed, seemed to lose substance somewhere just behind my necktie. . . . I was eating a ghostly meal, in ghostly company, and that under the circumstances I could go on indefinitely. Not even my jaws ached. But the taste—ah, the taste was a palpable as though the viands were of this earth” (47). When the meal is complete, the Doctor inquires about the future of Canada now that the country is in its centennial year, but the ghost of Sir John A. MacDonald is less than cooperative, throwing the last empty sherry bottle at the sideboard and shouting, “I DO NOT GIVE A DAMN!,” just as the good Doctor loses consciousness (51). The Doctor awakens to marvel at the glorious ambivalence of being Canadian and to smile at his hiccups, having just consumed the Charlottetown banquet. The Canadian Literary Fare team would love to hear from some islanders about literary fare from P.E.I. Please post below or tweet as @canlitfare. Bidding farewell to the island, we will now visit the people “from away” or “from the other side” — Haligonians in Nova Scotia. Acorn, Milton. “I’ve Tasted My Blood.” The Atlantic Anthology. Vol. 2. Ed. Fred Cogswell. Charlottetown: Ragweed Press, 1985. 63. Print. Davies, Robertson. “The Charlottetown Banquet.” High Spirits: A Collection of Ghost Stories. Markham: Penguin Books, 1982. 43-52. Print. – – -. 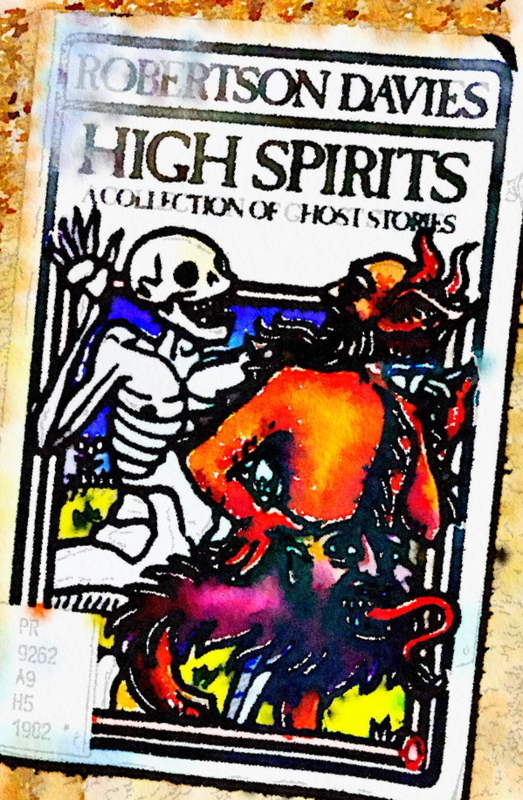 “How the High Spirits Came About: A Chapter of Autobiography.” High Spirits: A Collection of Ghost Stories. Markham: Penguin Books, 1982. 1-6. Print. Montgomery, L.M. Anne of Green Gables. 1908. New Canadian Library series. Toronto: McClelland and Stewart, 2008. Print. 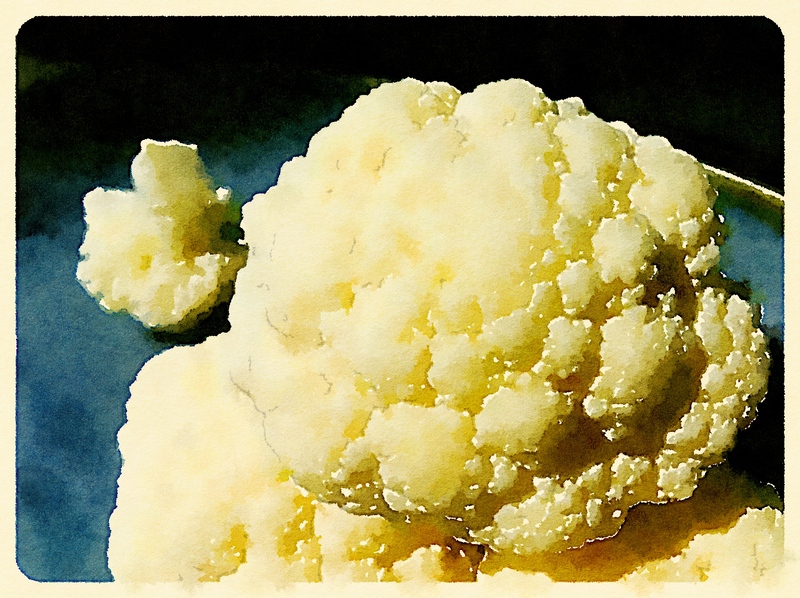 This entry was posted in The CanLitFare Blog and tagged "The Charlottetown Banquet", Anne of Green Gables, broiled chicken, Capital Meals, cauliflower, Charlottetown, food, ghostly meal, High Spirits, hunger, ice cream, L.M. Montgomery, lapin, Literature, lobster sauce, Milton Acorn, mock turtle soup, P.E.I., poverty, Rational Rickets, restaurant, Robertson Davies, salmon, Second World War, sherry, Sir. John A. MacDonald, timbale de macaroni. Bookmark the permalink.